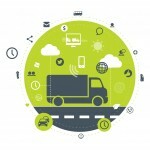 Fleet management technology – how can it benefit your drivers? 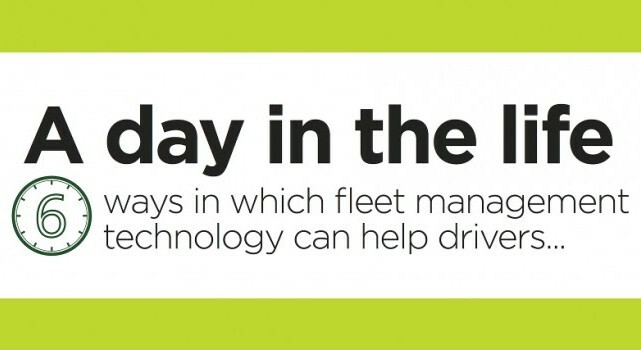 Fleet management technology brings many benefits to drivers as well as fleet managers. Take a typical day out with a driver in our latest infographic and find out the six main ways in which it could make your drivers’ lives significantly easier. 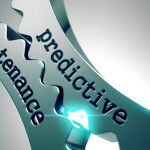 Telematics doesn’t just benefit the driver or dispatcher. 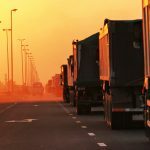 Discover how fleet technology can also help other departments and roles in your business in our blog post, Telematics: No Longer Just for Dispatchers. Are your drivers slightly uncertain about installing a telematics solution in their vehicle? 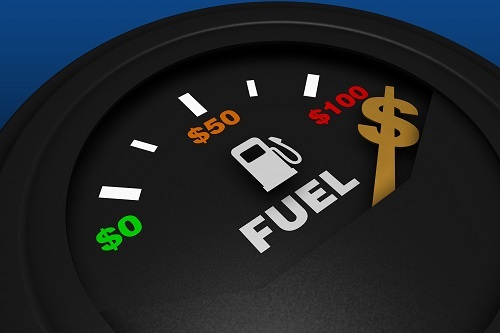 Check out our ten tips for overcoming driver objections in our free guide. OptiDrive 360 is one of the many pieces of new driver technology looking to shape the future of fleet management. Learn more about the latest vehicle technology and how it can help businesses in our video.